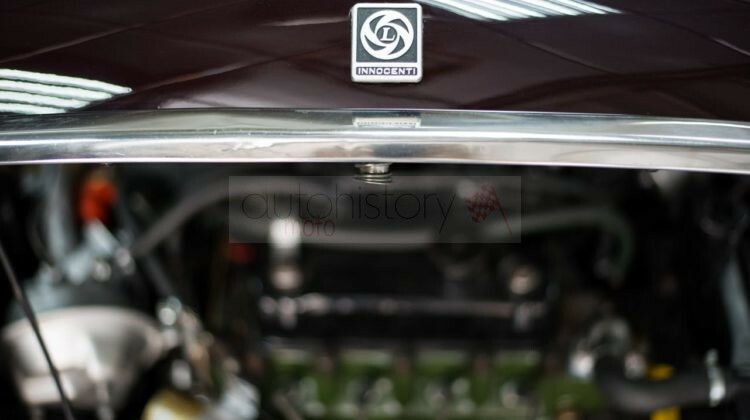 In 1959 Sir Leonard Lord, then British Motor Corporation Chairman, signed an agreement with Innocenti, the Italian producer of the legendary Lambretta scooters. 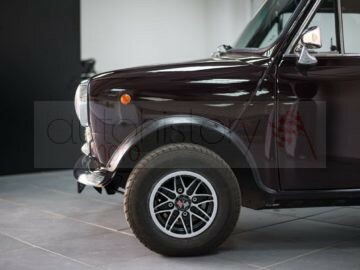 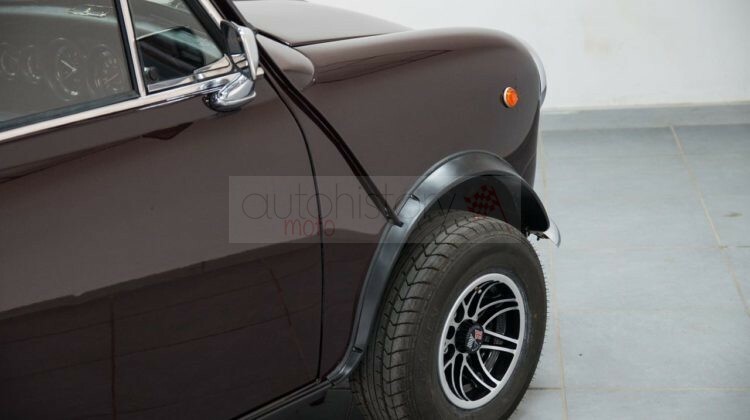 The vast majority of Innocenti’s production during the BMC collaboration era was the Issigonis-styled Mini in many different editions -one of which is the car currently on sale here. 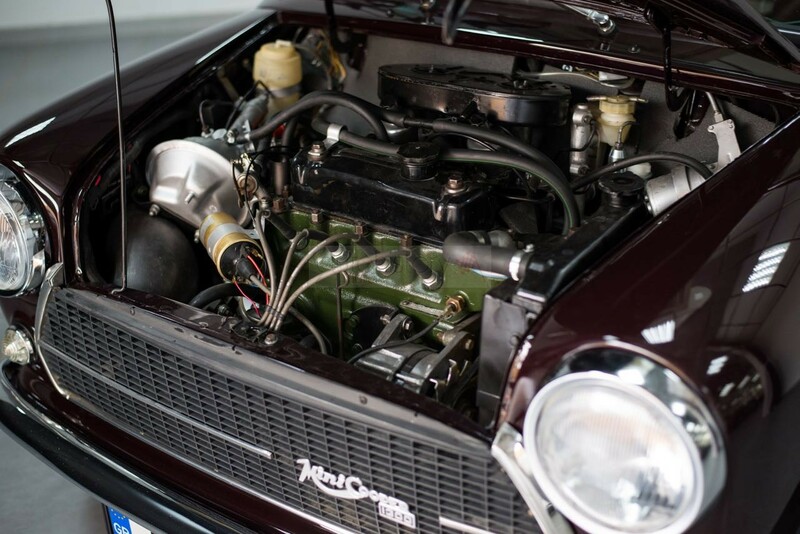 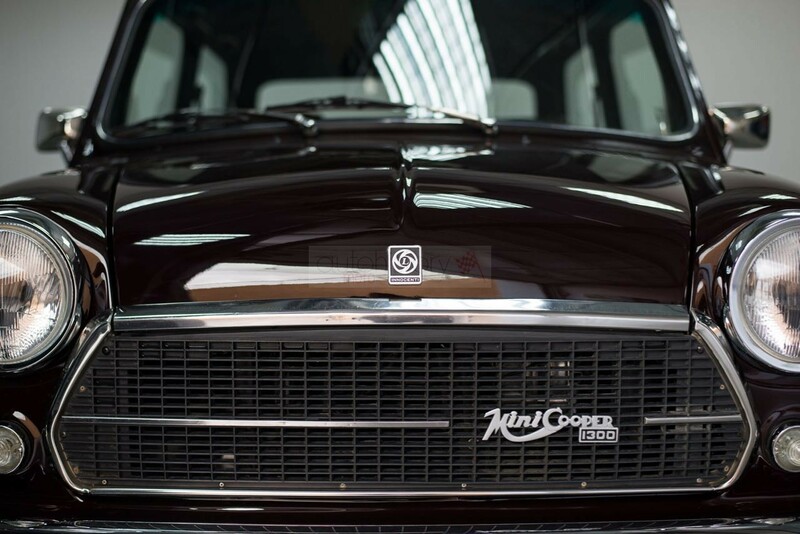 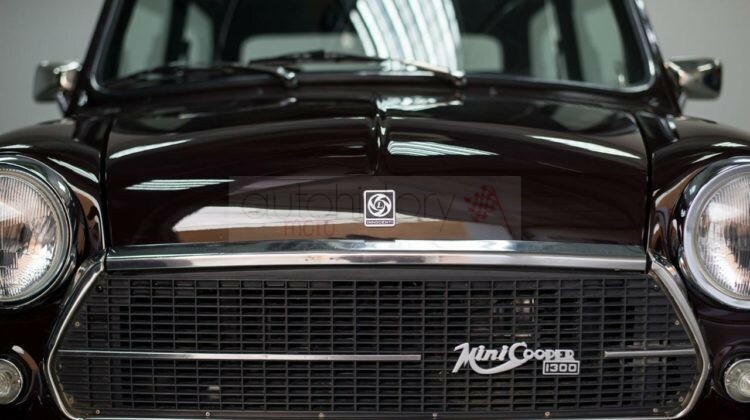 The Innocenti Mini Cooper 1300 was produced between 1972-1973 with the 1275 cc power plant, an output of 71 cv SAE and a maximum speed of 160 km/h. 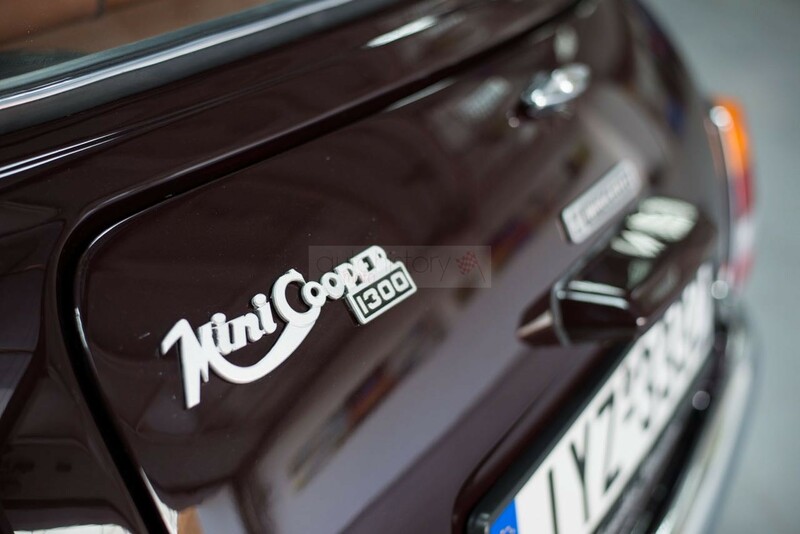 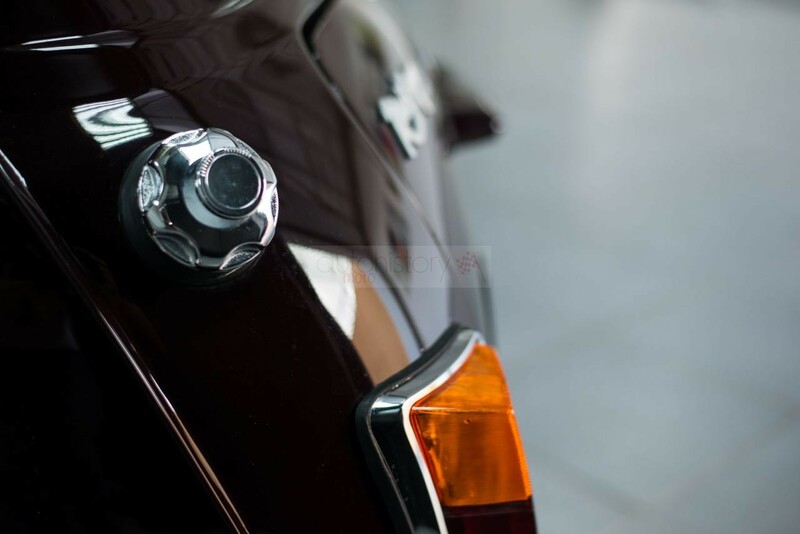 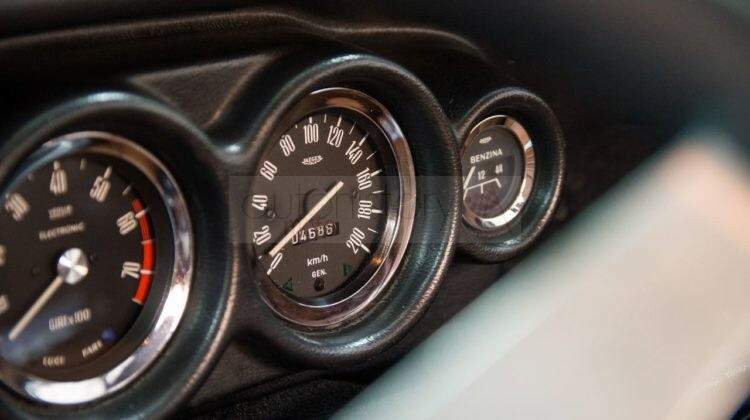 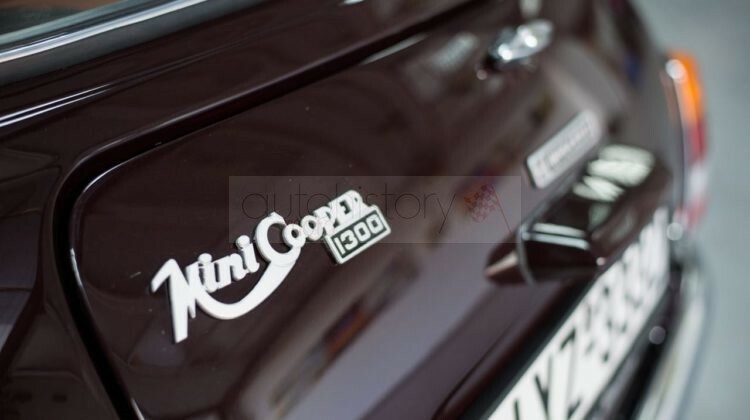 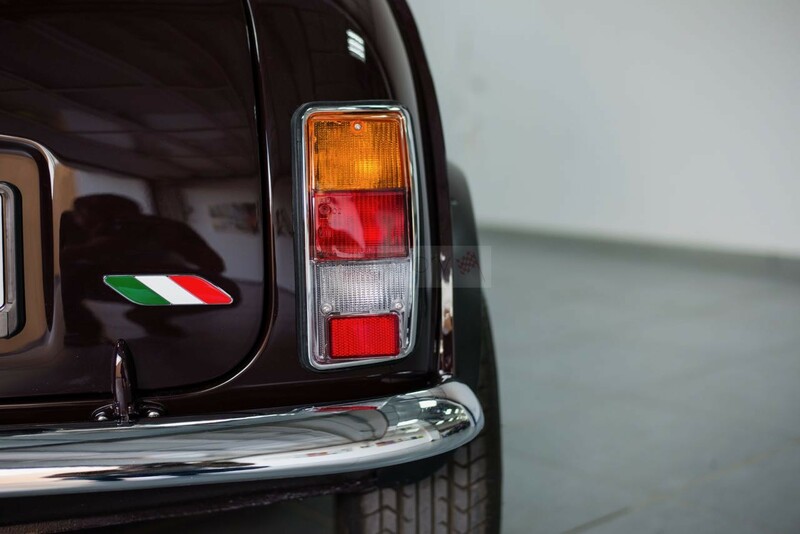 Between 1973-1975 the car evolved into the Mini Cooper 1300 Export edition and -due to increased demand, a new plant was added in Belgium in order to expand the Italian production base in Milano. 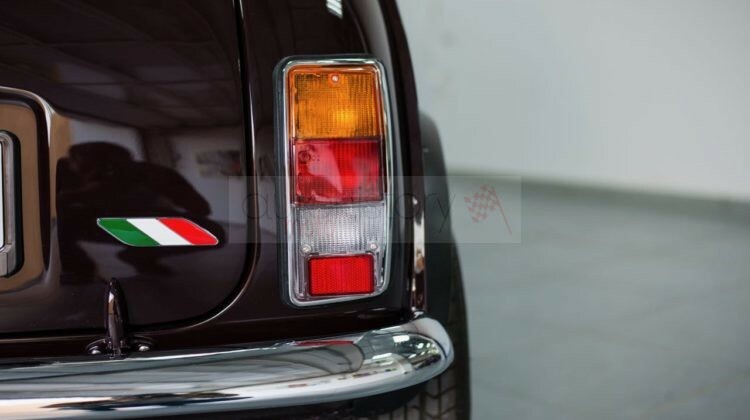 The characteristic Italian logo -which incorporated letter “L” to demonstrate the Leyland origins, the front quarter flip-out windows, the side repeater indicators, the dashboard’s 6 round dials as well as the protruded chrome rings of the front headlights are the distinctive styling cues of Innocenti’s Mini Cooper 1300 Export edition. 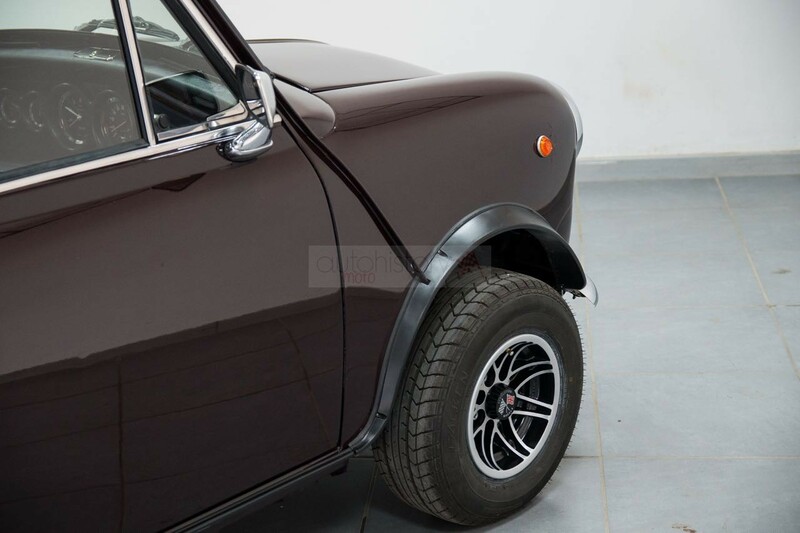 This example was completely overhauled so as to preserve its original condition and look like a true Innocenti. 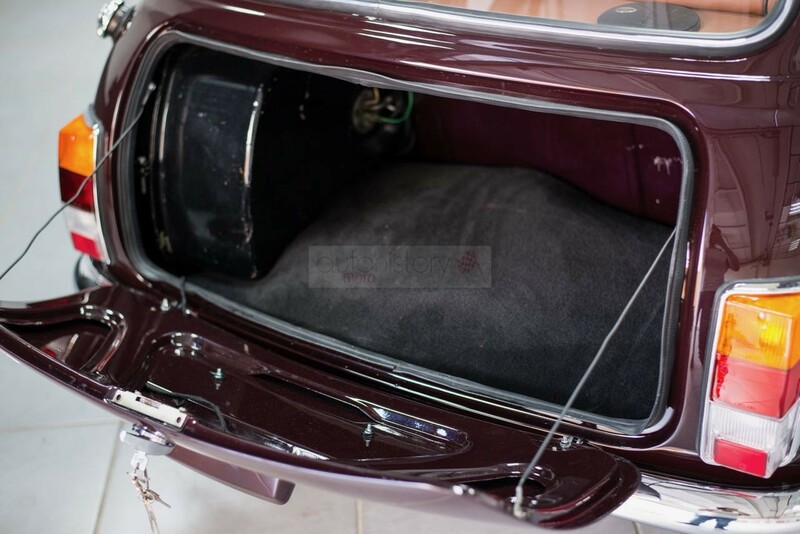 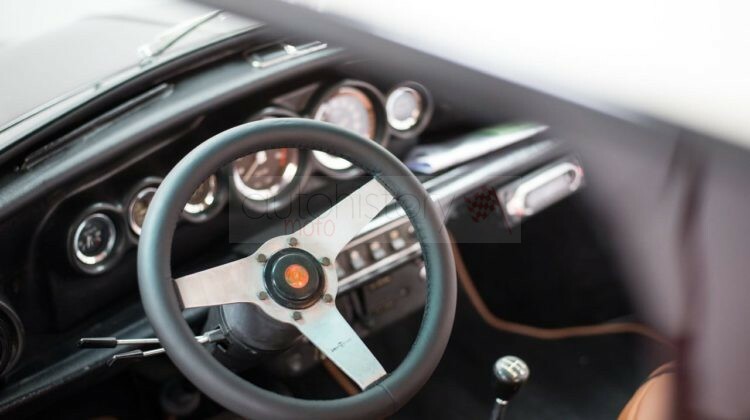 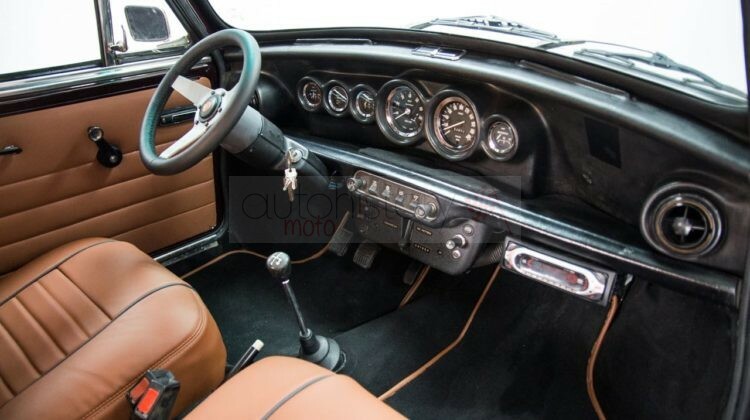 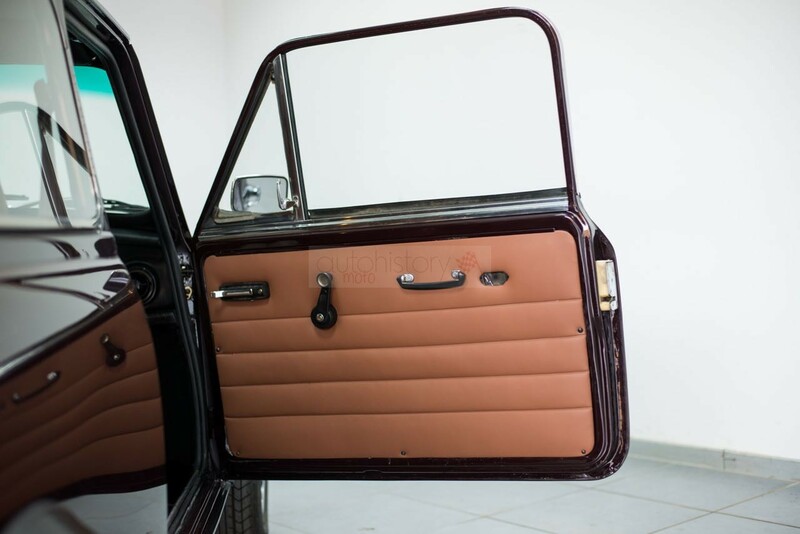 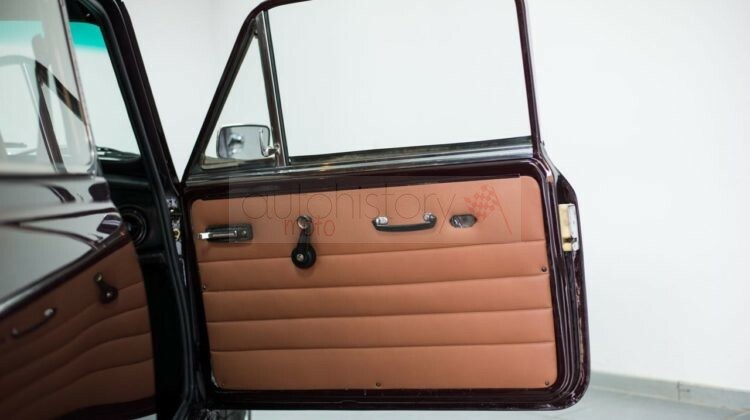 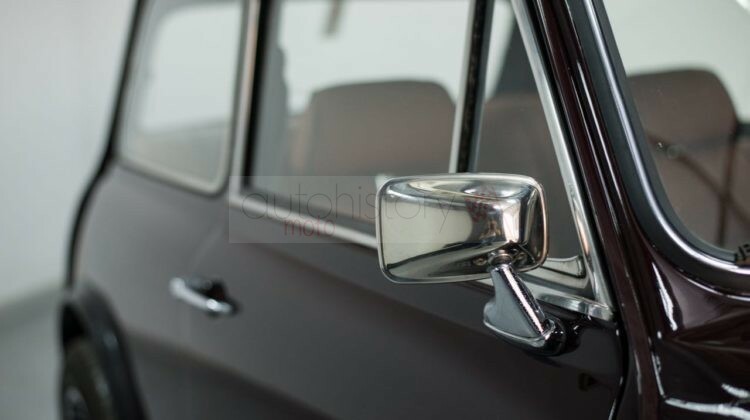 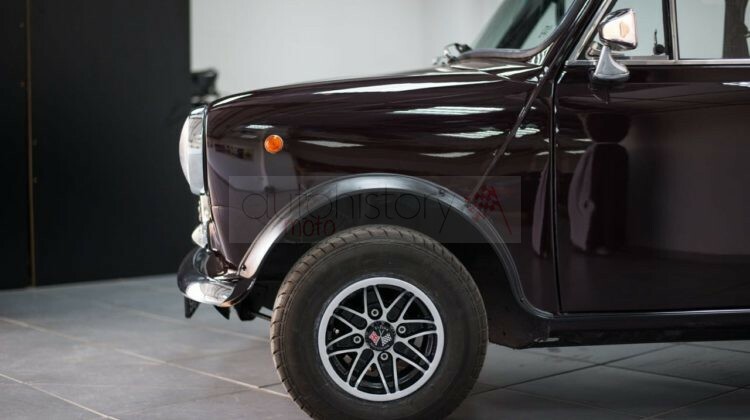 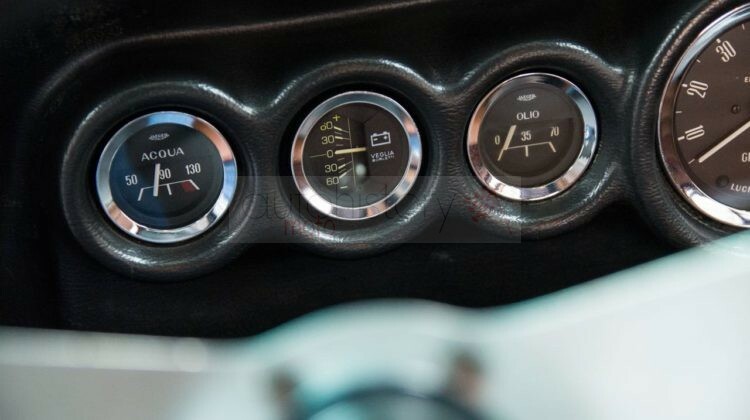 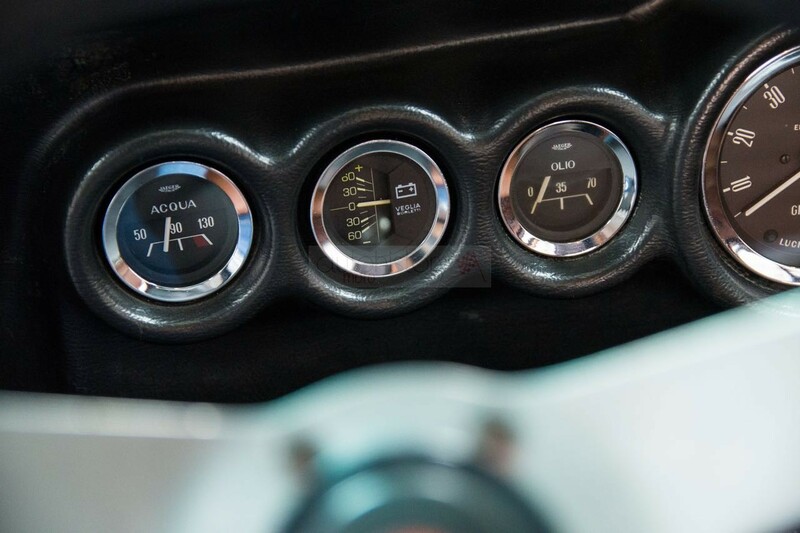 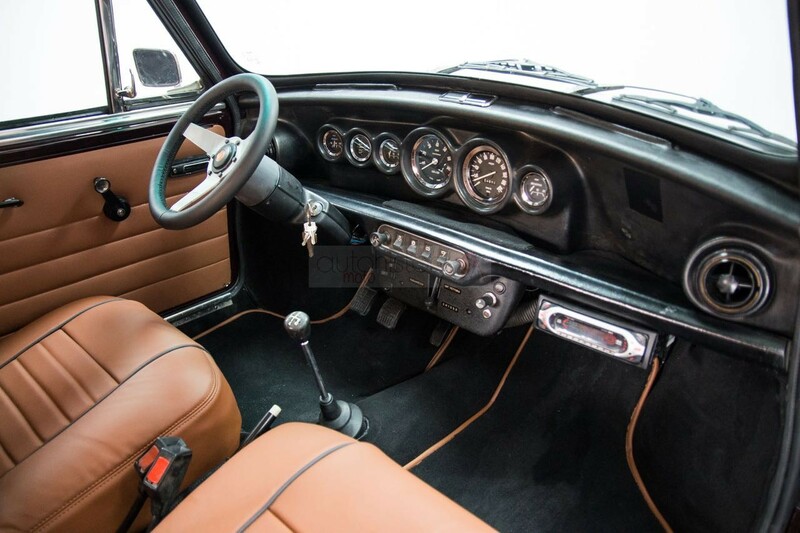 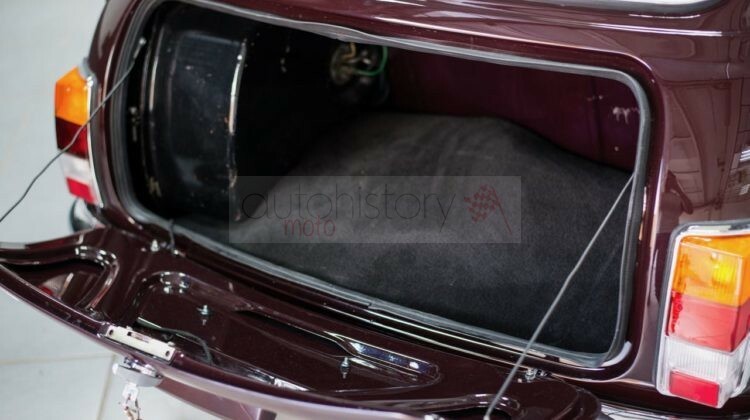 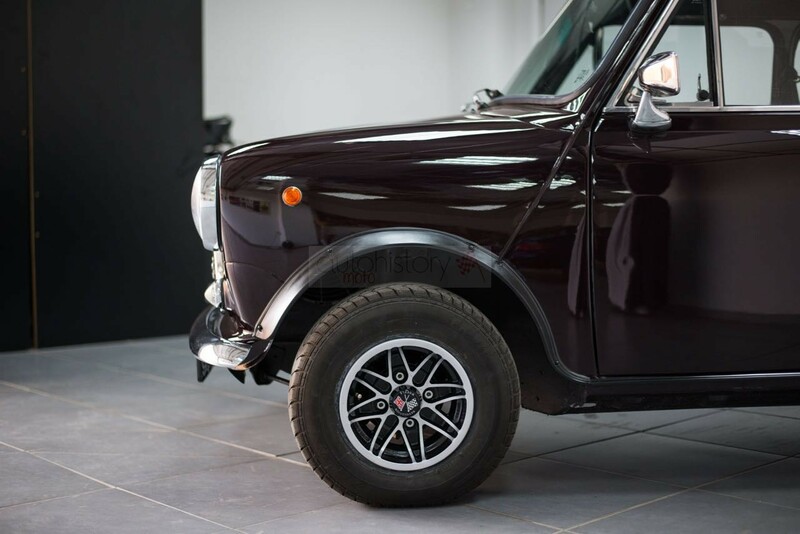 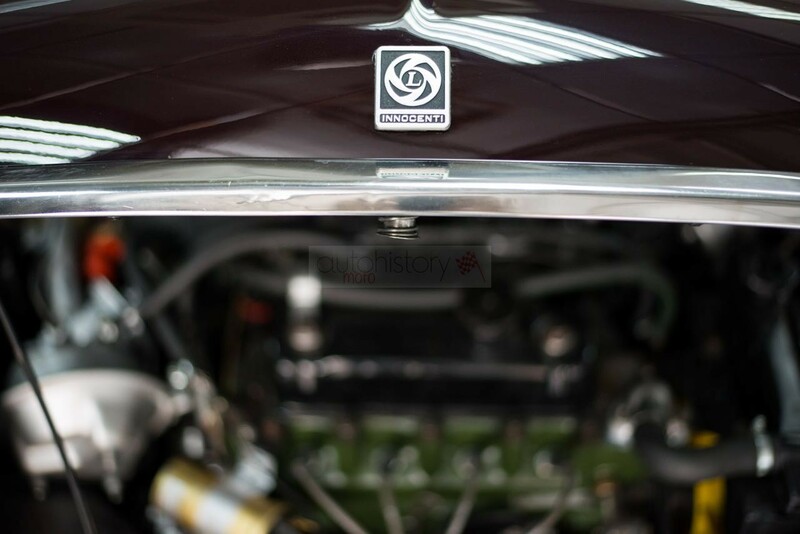 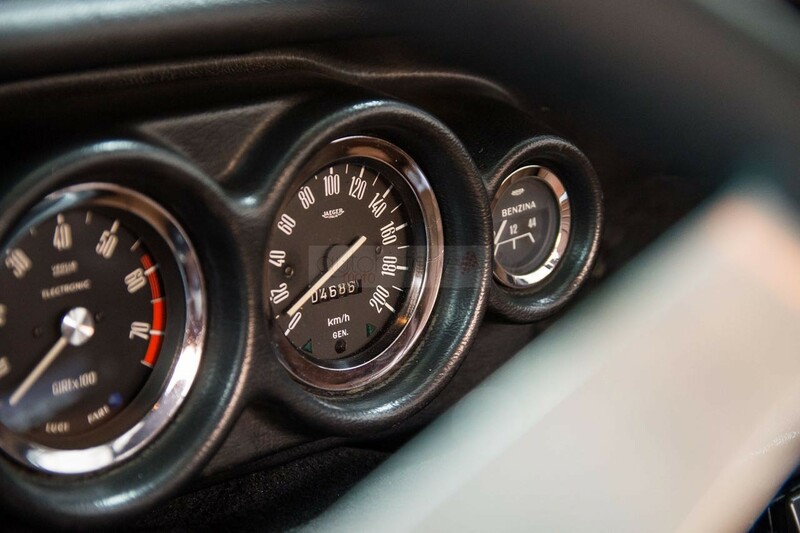 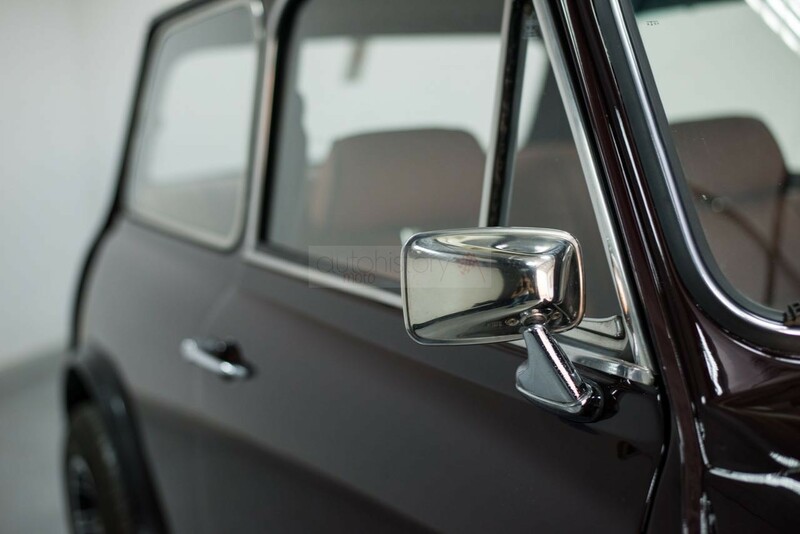 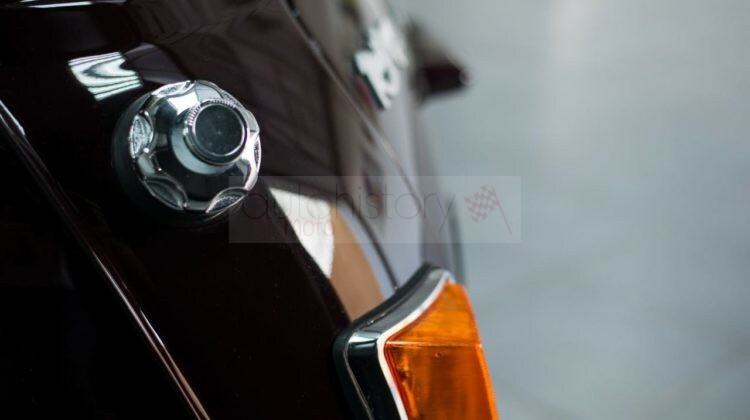 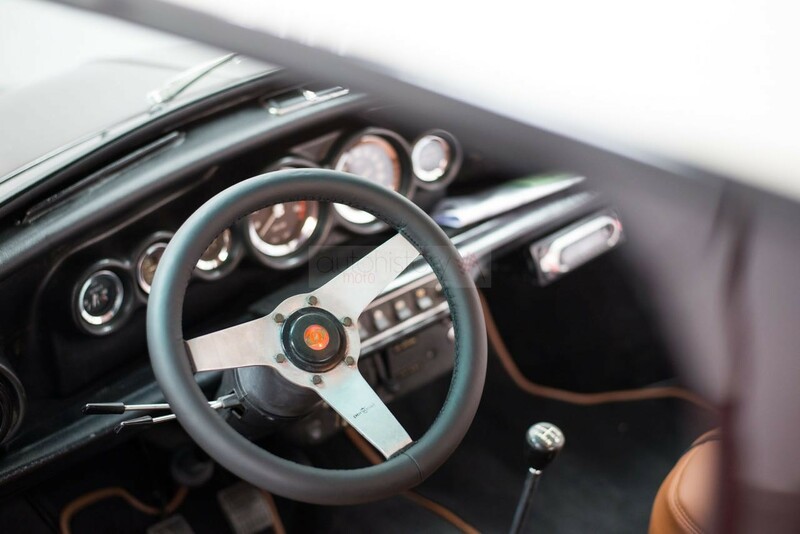 There is an extensive photographic documentation of the car’s restoration stages evidencing the meticulous care of the restorer – who showed great attention to the details of the car’s original appearance and mechanicals.